Yes, you read that right! We know how physically wearisome and stressful being locked out of your car can be. We also know that the unavailability of help can further add on to your woes. 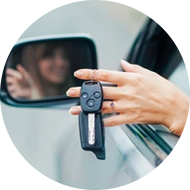 For this reason, North Miami Beach Lock And Keys has setup a dedicated service designed to rescue stranded vehicle owners from lockouts in North Miami Beach, FL area. 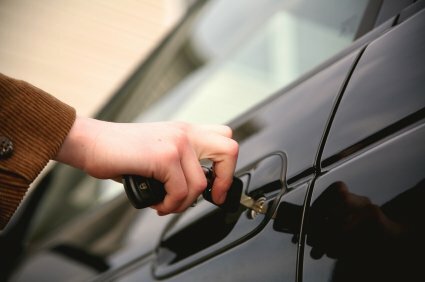 This may not be your story, but our car unlock service is all about helping you, anytime, anywhere in North Miami Beach, FL area. Locked out? 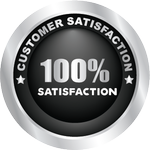 Dial 305-506-2917 for help!